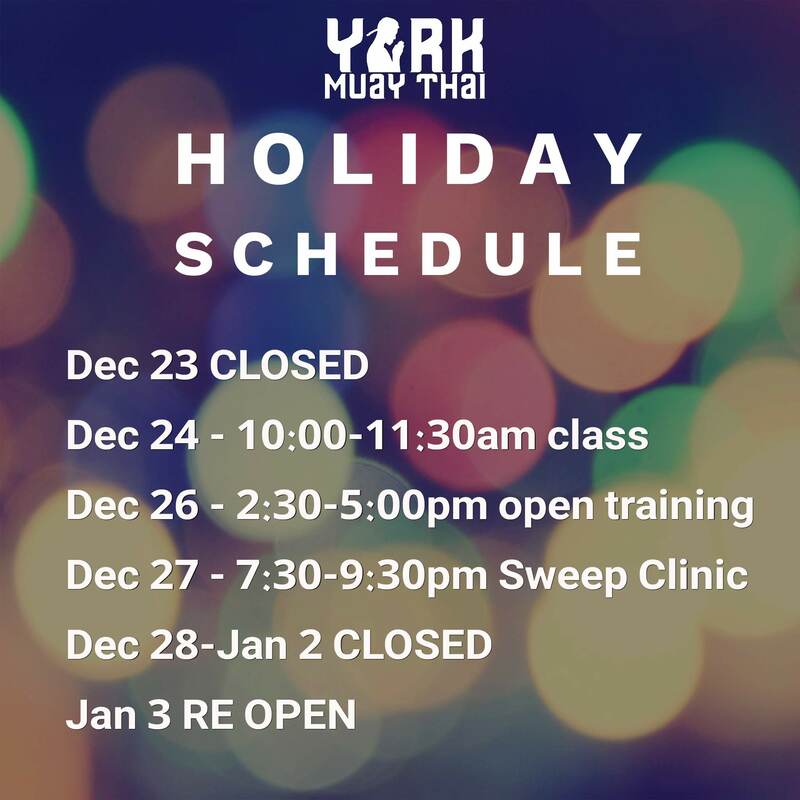 Holiday Promo and Holiday Hours! 3 Months for ONLY $199!! Get it while it lasts… see poster for details!